As a regional planning commission, SCPDC is ideally situated to both monitor and recommend direction to its members regarding regional planning issues. In this capacity, SCPDC has supported local efforts to develop and implement comprehensive plans and implementation tools. Our dynamic team of regional planners diligently assists local governments in implementing millions of dollars of infrastructure improvements in areas affected by natural disasters, economic crunch and insufficient availability of resources. The Commission has assisted in the preparation of Comprehensive Plans, Recreational Plans and other community development planning efforts. SCPDC works closely with other regional agencies such as the Barataria Terrebonne National Estuary Program, to realize mutual goals. The Commission’s Planning and Community Services staff is available to member communities who need assistance in fulfilling their local planning needs. The Division assists member communities in both planning and implementation efforts funded through a variety of sources including federal, state and local funding. The SCPDC’s Planning and Community Services Division helps communities in local and regional planning and implementation efforts including land-use planning, drafting of regulatory tools, research on best practices, infrastructure needs assessments, federal grant preparation and administration. 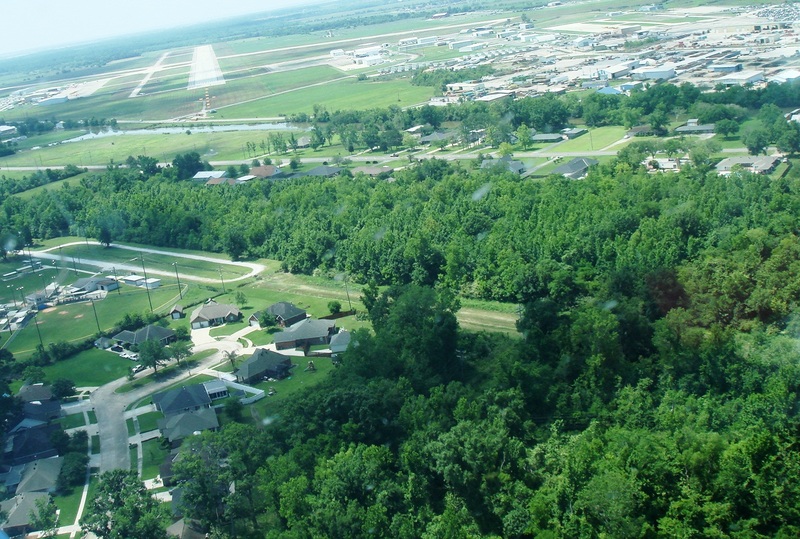 Several recent projects included the development of a Zoning Ordinance for the City of Thibodaux, a Comprehensive Plan for St. James Parish, implementation of Phase 3 and 4 Community Sewerage Systems in Golden Meadow, and wastewater and water treatment system upgrades throughout the South Central Region.